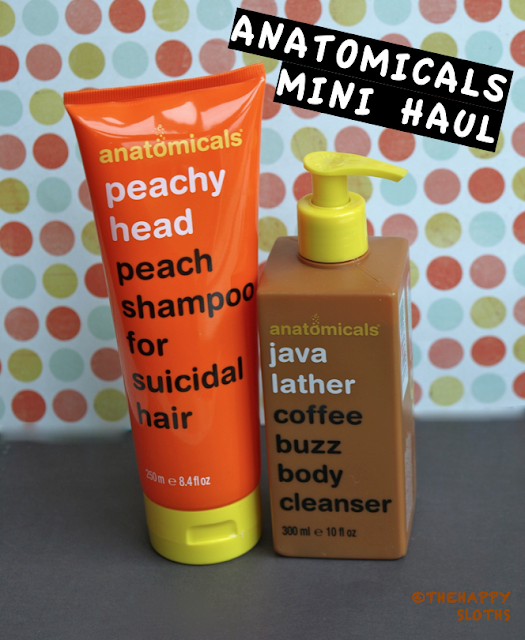 I ordered two products, Peachy Head Peach Shampoo for Suicidal Hair ($4.89) and Java Lather Coffee Buzz Body Cleanser ($5.24). 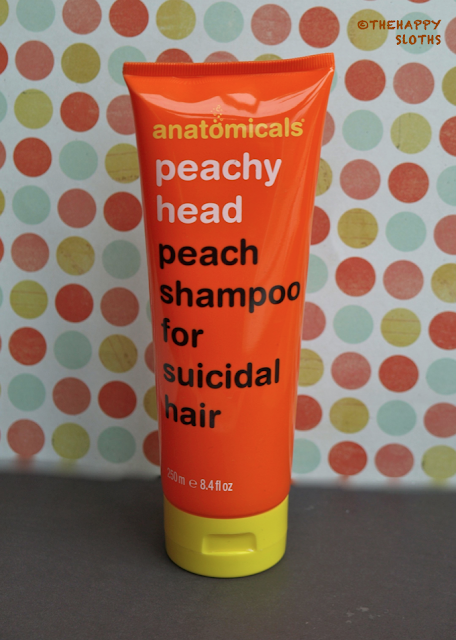 Let's first start with the Peachy Head. 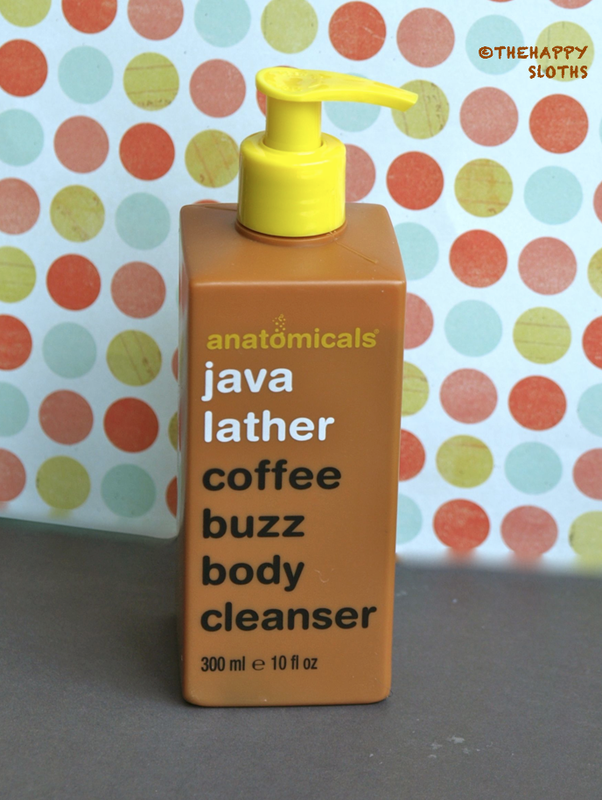 I haven't used it long enough to say what effect it has on my hair, but this stuff smells great. It is like opening a bag of Fuzzy Peaches in the shower. I just want to eat it, or bathe in it. Do you have any favorite Anatomicals products? Or is there something from this company you would like to try?